Thanks to our lively local communities, there’s an impressive programme of annual events in our region, from quirky village festivals to major regattas. Here’s a quick guide to what’s on in South Devon in 2019, focusing on the region’s biggest events. The first major event in our guide to what’s on in South Devon is also one of the newest to join the annual calendar. 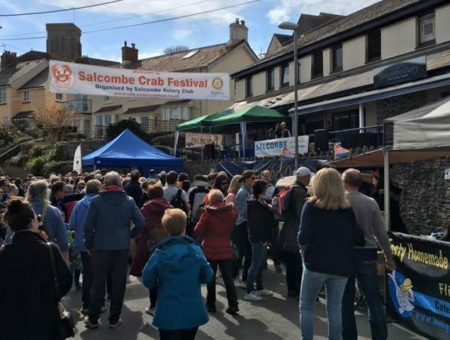 After the success of the first two Salcombe Crab Festivals, a fourth is planned for May 2019. Usually shortened to ‘Crabfest’, this one-day celebration of local crab and seafood features workshops, talks, kids’ activities, and plenty of opportunities to taste this delicious Salcombe speciality. Learn more on the Crabfest website. Over 100 live acts perform in this family-friendly three-day event, for which an array of indoor and outdoor spaces throughout the town are repurposed as music venues. Free to attend, the Dart Music Festival features some of the best upcoming and established musical talent in the region. View the Dart Music Festival website. 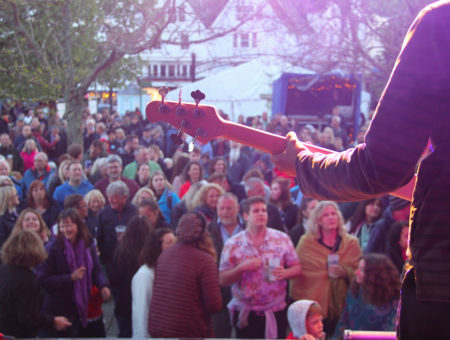 The Kingsbridge Food and Music Festival combines mouth-watering street food with a line-up of live music on Squares Quay. The purpose of this free event is to throw a party for visitors and residents of Kingsbridge, which is a pretty market town in the South Hams. 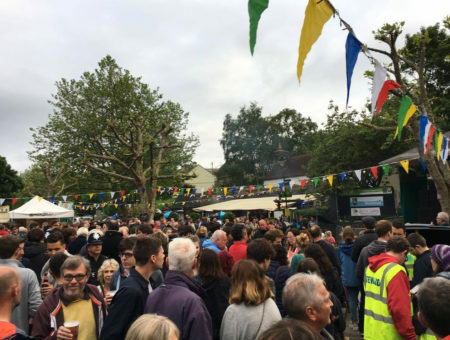 Read our blog ‘Kingsbridge Food and Music Festival: 31st May – 2nd June 2019’. Races of this class of sailing boat in Salcombe became so popular that a separate regatta was set up to accommodate all the entries. 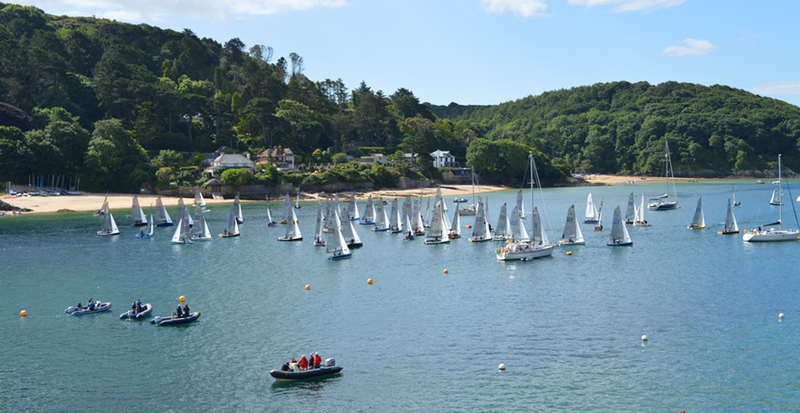 Find out more about this week-long event from the Salcombe Yacht Club website. This year we are excited to see that the creators of the popular Tunes on the Dunes, are brining Tunes on the Sands to stunning Blackpool Sands for the first time. The lineup for the main stage features UB40 Ali Astro, The Proclaimers, KT Tunstall and many more of your favourite acts. Set to be a highlight event, we can’t wait to head to the beach for the ultimate festival experience this summer. View the lineup and book your tickets on their website. Kingsbridge Fair Week is the oldest festival in the region, with roots going back to the early 13th century. 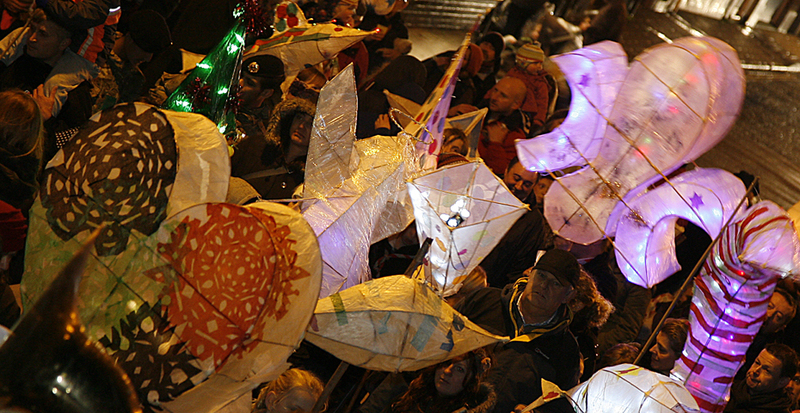 Events include a raft race, 10k run, carnival procession and lantern parade, along with the coronation of the Kingsbridge Fair Week Queen and Princesses. Find out more on the Kingsbridge Fair Week website. Every summer, the Inn Theatre Company performs Shakespeare at a stunning spot by Dartmouth Open Air Castle. In the event of rain, performances are moved to the adjacent church so there’s no need to let the weather put you off!). The upcoming performance of 2019 is Macbeth! Visit the Inn Theatre Company Facebook page. A traditional agricultural show with a 100-year-old history, this one-day show is one of the biggest in the county. There’s lots of information on the Totnes Show website. 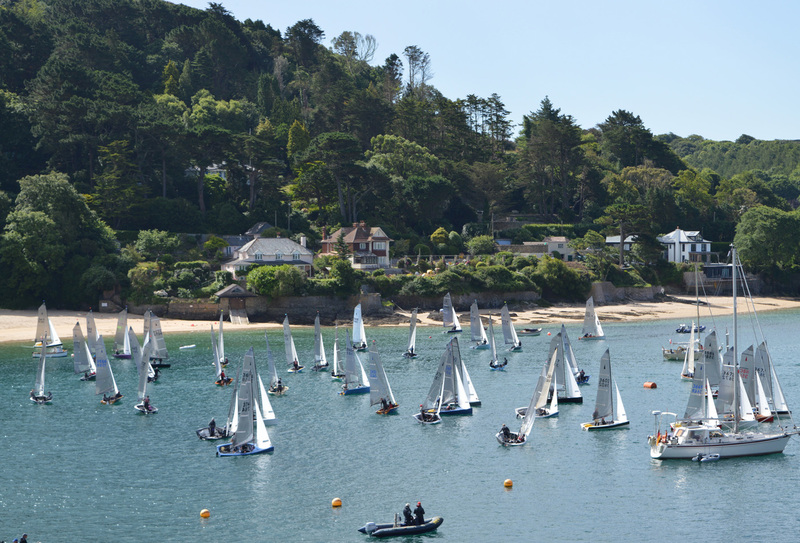 Salcombe Yacht Club Regatta comprises a week of entertaining races across a wide range of classes. For those interested in entering a race, the Yacht Club has put together a detailed FAQ here. Click here to discover more events at Salcombe Yacht Club. 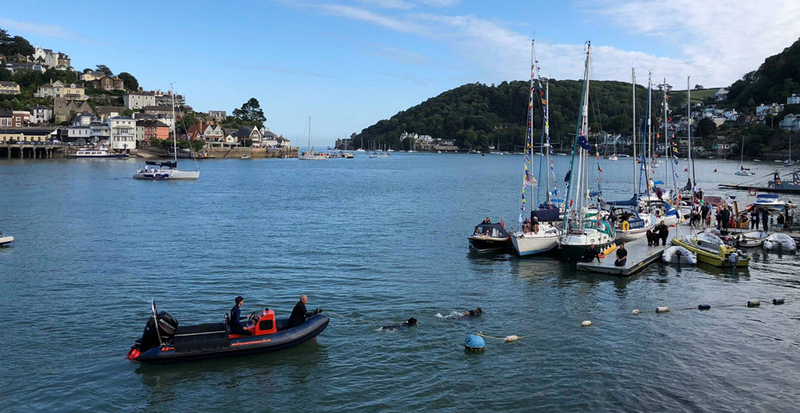 Salcombe Town Regatta is the biggest annual event in this popular holiday destination, featuring street food, live music, lots of kids’ activity, races on and off the water, and a firework display to finish it all off. 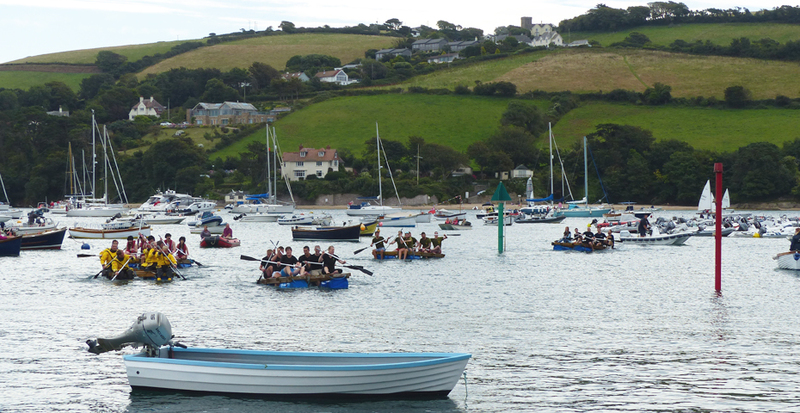 Find out more about Salcombe Town Regatta on their website. This little creekside village hosts its own regatta every year, with competitions on and off the water, some taken seriously and some rather less so! Discover more about Frogmore Regatta on the Frogmore village website. Look forward to a weekend of family-friendly fun on the beach in beautiful Hope Cove this August. See pictures from last year’s Hope Cove weekend on the official Facebook page for information about what to expect. Visit the Hope Cove Weekend website. One of the biggest annual events in the county, Dartmouth Regatta serves up three days of rowing and sailing races, aerial displays, street food, artisan stalls, live music, kids’ activities, firework displays, and more. Discover the Dartmouth Royal Regatta website. Another South Devon event that’s very much rooted in tradition, Kingsbridge Show goes back over 130 years. Go along for a full day of activities, attractions, competitions and live entertainment that celebrates the countryside. View the Kingsbridge Show website. The Dartmouth Food Festival consists of three days of culinary workshops, demonstrations, talks and opportunities to taste the best of the South West. Featuring some of the biggest names in food and drink, including writers Jay Rayner and Suzy Atkins, the festival has been called a top-10 UK food event by the Guardian newspaper. Read our article on the Dartmouth Food Festival. Start the countdown to Christmas on the right foot, with this atmospheric event that takes place around Dartmouth’s Royal Avenue Gardens. The highlight for kids is the arrival of Father Christmas by boat at the Quay, while the mulled wine always goes down well with the adults. Read our blog to find out what’s on, exclusively in Dartmouth in 2019. Kingsbridge’s answer to Candlelit Dartmouth is this one-day event featuring a farmer’s market and array of festive stalls – the perfect occasion to kick off your Christmas shopping in this friendly market town. Read our article on the best Christmas markets in South Devon. We hope you’ve found our guide to what’s on in South Devon in 2019 useful. Why not time your break around one of these fantastic events? Or if you’re visiting at another time, check out this article on things to do in South Devon throughout the year. Book your South Devon holiday today!